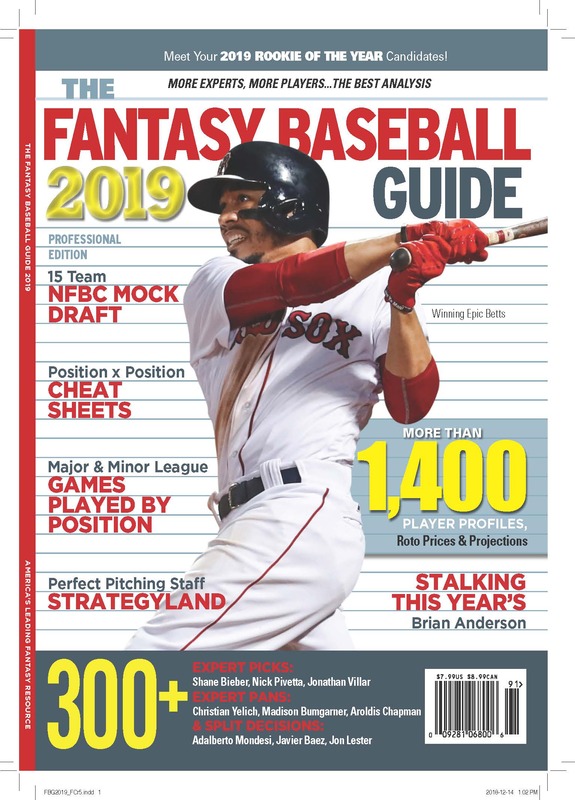 My favorite fantasy baseball website (and it should be yours), PattonandCo.com, had two entries in the CBS NL Fantasy Expert League, and wouldn’t you know it but Phil Ponebshek and Keith Cromer tied for first place! PattonandCo.com Co-champions for 2014. In the CBS AL Fantasy Experts League, Cromer was outblasted the last two weeks of the season by Derek Carty, and ended up finishing a none too shabby second. Another PattonandCo.com regular, Tim McLeod, took home the Tout Wars Mixed Draft league title this year, after a fierce battle with Perry Van Hook that was settled on the season’s final day.